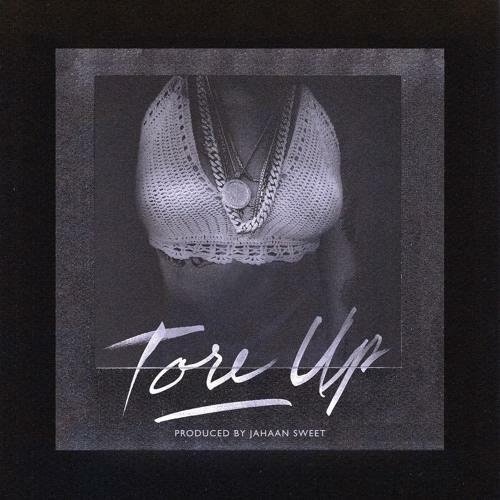 Kehlani drops off an all new original song called "Tore Up." Over the Jahaan Sweet-produced beat, Kehlani shows off her high notes & exceptionally soft vocals, while singing about being tore up from her past relationship and self-medicating herself to deal with the pain, something many kids can probably relate to these days unfortunately. No word yet as for where this will end up, but hopefully this is just the first of what’s more to come. Take a listen to heart ache and let us know what you think.